As they get older, many people experience problems with their sense of balance. They feel dizzy or unsteady, or as if they or their surroundings were in motion. Have you ever felt dizzy, lightheaded, or as if the room were spinning around you? These can be very troublesome sensations. If the feeling happens often, it could be a sign of a balance problem. Balance problems are among the most common reasons that older adults seek help from a doctor. Sometimes this can be from medications, or other medical conditions such as inner ear problems or more serious conditions such as Ménière's Disease. Ménière's disease is a balance disorder that causes a person to experience vertigo, hearing loss that comes and goes, tinnitus, which is a ringing or roaring in the ears, and a feeling of fullness in the ear. In 2008, an estimated 14.8 percent of American adults (33.4 million) had a balance or dizziness problem during that year. 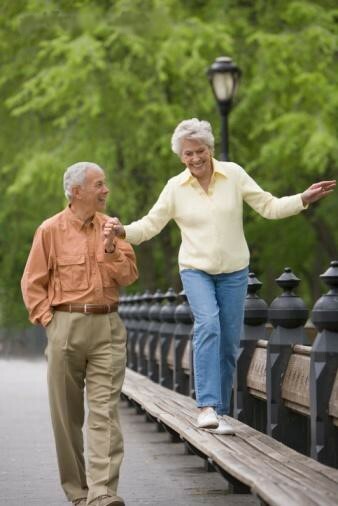 Good balance is important to help you get around, stay independent, and carry out daily activities. There are many ways to treat balance disorders. Treatments vary depending on the cause. We will evaluate you and recommend the appropriate referral to a specialist if you are experiencing dizziness, vertigo, or other problems with your balance. Although no one is naïve enough to think that a single brace or ankle foot orthosis (AFO) is going to be the answer for everyone at risk for falls, the concept has been around for a long time and many clinicians and therapists have employed this concept long before the Moore Balance Brace (MBB) was created. A significant number of patients who walk into our Step Alive Fall Prevention Center everyday have significant foot and ankle joint instability and weakness from conditions such as osteoarthritis and neuropathy. Until now, nothing was offered to them or what was available to them were braces that were heavy and bulky that could not fit into shoes. The Moore Balance Brace is the first brace to address these problems and designed specifically with fall prevention in mind. In addition, the MBB is unique in many ways. The MBB was designed to be lightweight, durable, easy to put on and also to allow for dorsiflexion and plantarflexion during gait. 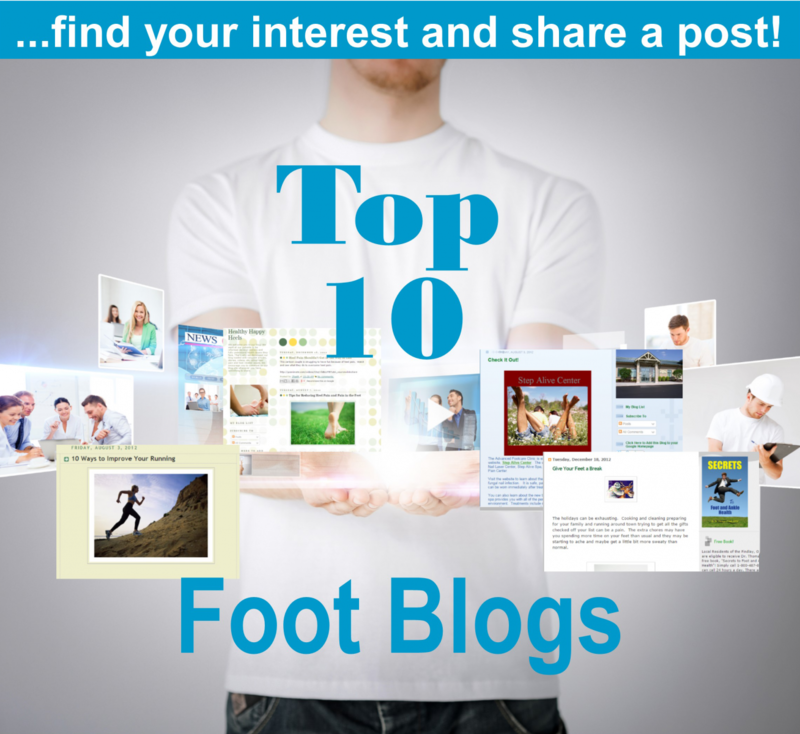 These factors are critical in order to have success in getting seniors to wear an Ankle Foot Orthosis (AFO). 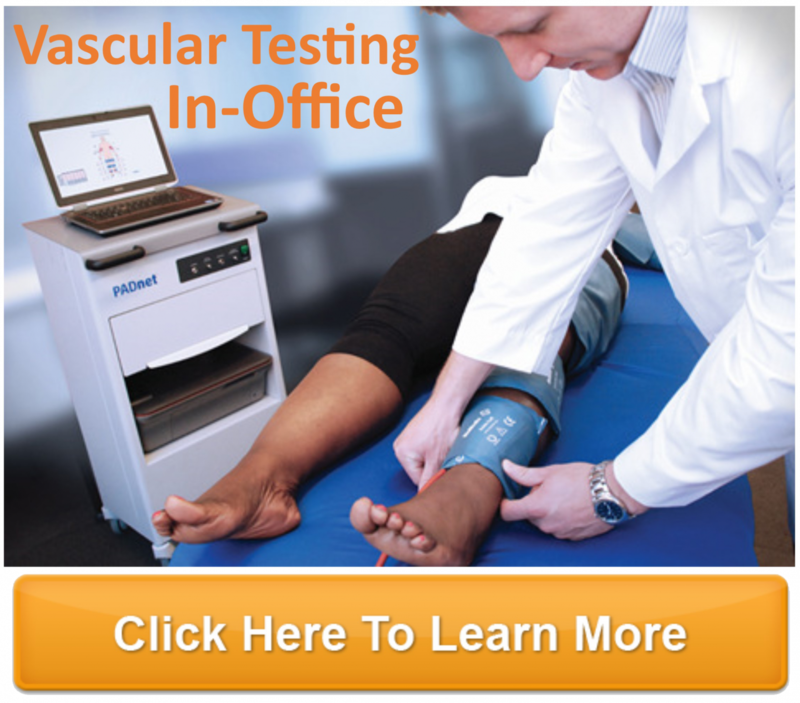 The MBB took 2 years to design and make and it is currently being studied using several standardized fall risk assessment tools along with the oversight of a certified occupational therapist, a podiatric physician and a certified orthotist. So far the results are amazing! An independent study showed balance improvements with the MBB. Click here for study. During its conception, the MBB has been tried, modified, retried and fine tuned until the right design was established. It can be said now with certainty the MBB is the best AFO product on the market for fall prevention. Lastly, the MBB is all about making it easy for the elderly. The MBB has been designed to easily fit into a variety of different shoes. Because the MBB is so light weight and due to its sleek design, the MBB is easy to wear. The type of shoe used with the MBB is important and should not be left to the patient alone to figure out though. There are many light weight stable shoes that are options for seniors, but care needs to be taken to make sure that the MBB is not being used in a house shoe or slipper nor without shoes. Our Step Alive Shoe Center of Excellence and its certified shoe fitters will guide you thru the proper shoes to wear with your Moore Balance Brace to ensure correct function of the brace. 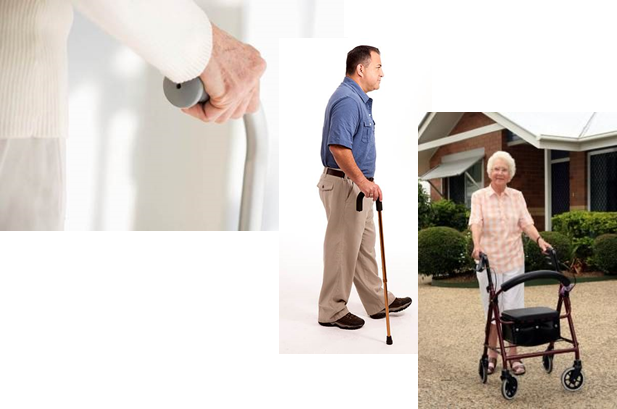 If you have difficulty keeping your balance while walking, our doctors may prescribe an assistive device or hip protector. These include one-point canes, quad-canes, and walkers (4-wheel, 2-wheel, or pick-up).